Washable, opaque water-based paint based on styrene-acrylic polymers, filtered to be sprayed. 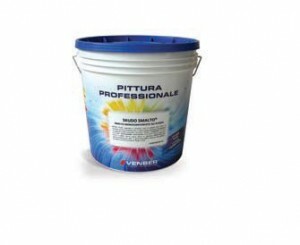 Product included in the tinting system “GeoSystem”. It is appliable on interiors and exteriors. Two coat covering with a very good expansion and low viscosity.